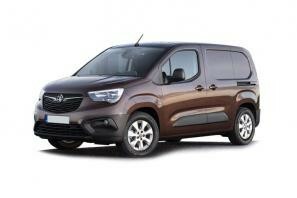 View our full range of new personal and business Vauxhall Combo van leasing deals. Our Vauxhall lease deals are some of the most competitive on the market. Once you've decided which Vauxhall Combo is for you, simply click the 'View Deal' button to see the full information relating to that particular lease deal. Here at National Vehicle Contract all of our Vauxhall Combo lease deals come with free UK nationwide delivery, are supplied direct from Vauxhall main dealers and come with a full Vauxhall manufacturer warranty for extra peace of mind. 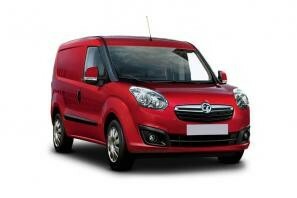 Take a look at our new Vauxhall Combo van deals below or call us on 0345 340 4949. Need Help Finding The Right Lease Van? Contact our van leasing specialists on 0345 340 4949 or click the button below. All vehicle images and descriptions are for illustration and reference purposes only and are not necessarily an accurate representation of the vehicle on offer. Copyright © 2019 National Vehicle Contract Ltd, All rights reserved.